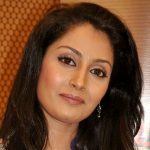 Richa was born and brought up in Muzaffarpur, Bihar, India. 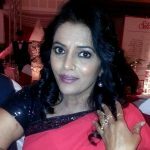 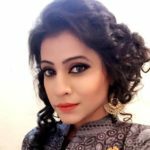 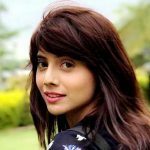 She got fame after playing the role of Bindiya Prasad Sinha in the TV serial Bhagyavidhaata (2009-2011). 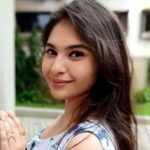 So far, she has worked in 2 different languages, namely Hindi and Telugu. 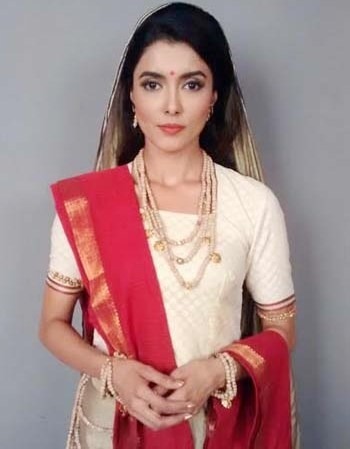 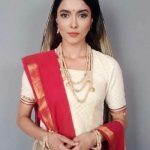 She also acted in the mythological TV serial, Siya Ke Ram, as Gargi.